You can choose to spend a year studying abroad between the second and third year of your English and Comparative Literature degree. 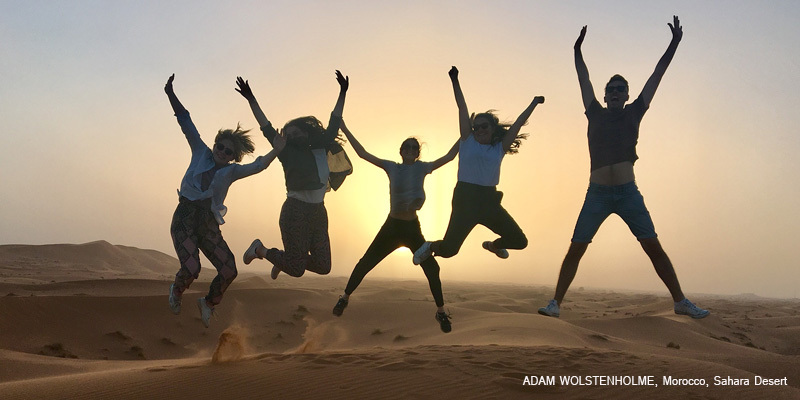 Studying abroad will give you cultural context to your study of world literatures, it’s a great way to gain an insight into another culture, as well as gain valuable experience that will look great on your CV. The University has partnerships with more than 300 universities worldwide and popular destinations for our students include Europe, the USA, Canada, Australia, New Zealand, Singapore, Hong Kong, South Africa and Latin America. It's staggering how much choice there is when you finally come round to deciding where you want to study. I took my year out in Oslo. Studying there was an absolutely tremendous experience. I knew I would be stepping outside of my comfort zone and I knew that I wanted to push myself to do that.